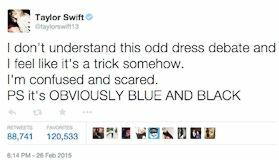 "The dress" is a viral meme that launched to stardom on 26th February 2015, when the world disagreed over whether the item of clothing below was black and blue or white and gold. 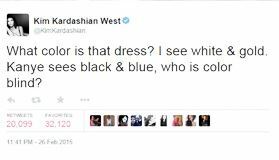 The phenomenon revealed differences in human colour perception which have been the subject of ongoing scientific investigation in neuroscience and vision science, with a number of papers published in peer-reviewed science journals. 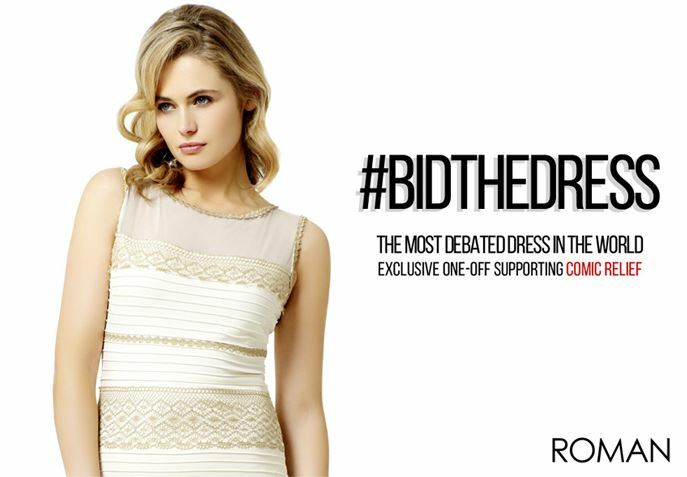 In popular discourse, the disagreement over the colours was sometimes referred to as "dressgate". 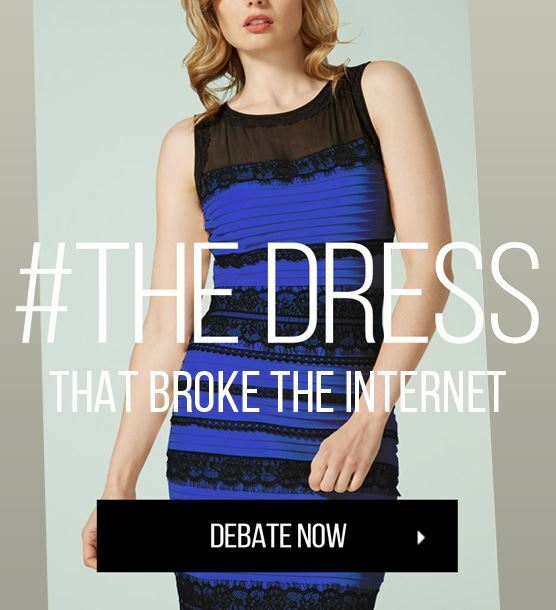 But to us it will always be our Dress that broke the internet.